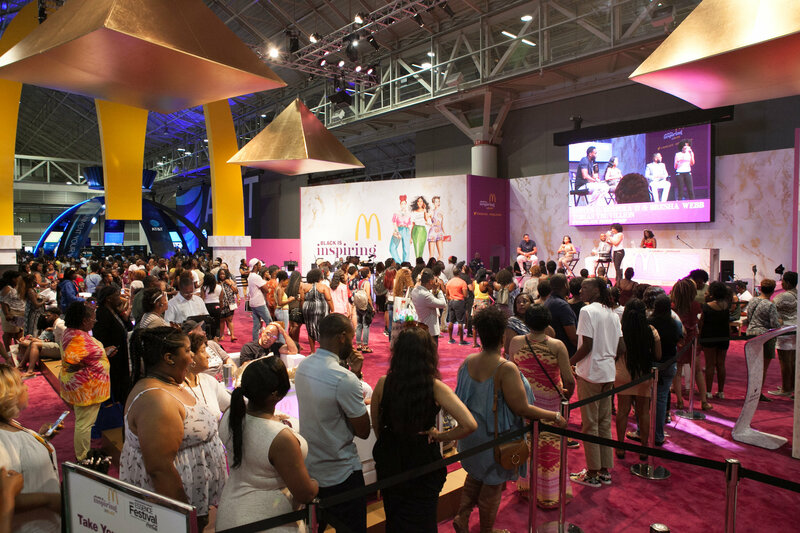 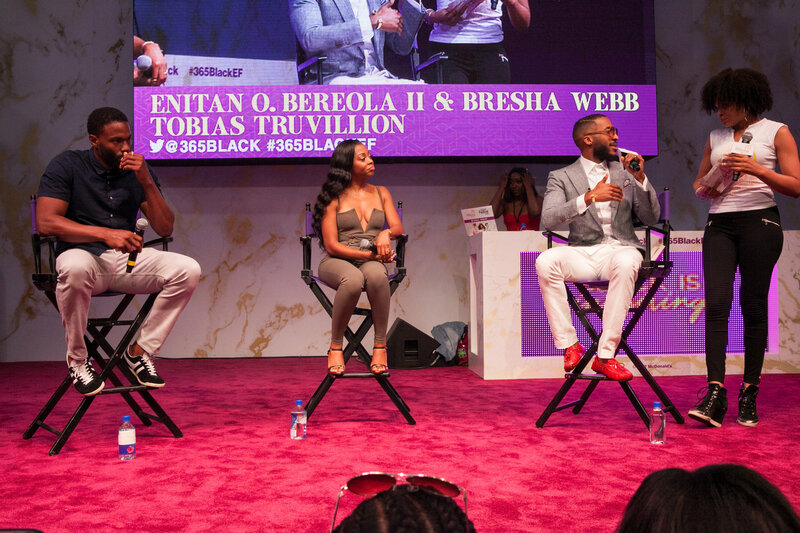 We had the honor of contributing to the 2017 Essence Festival through McDonald's 365 Black Campaign. 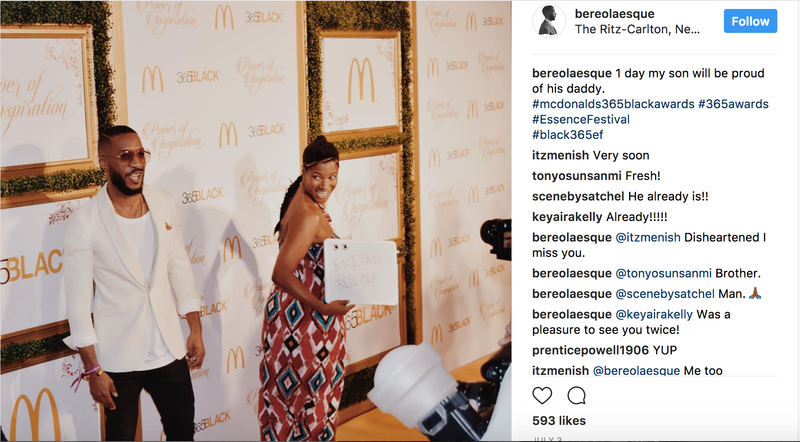 We provided personality endorsement through Enitan Bereola, event branding and social media strategy. 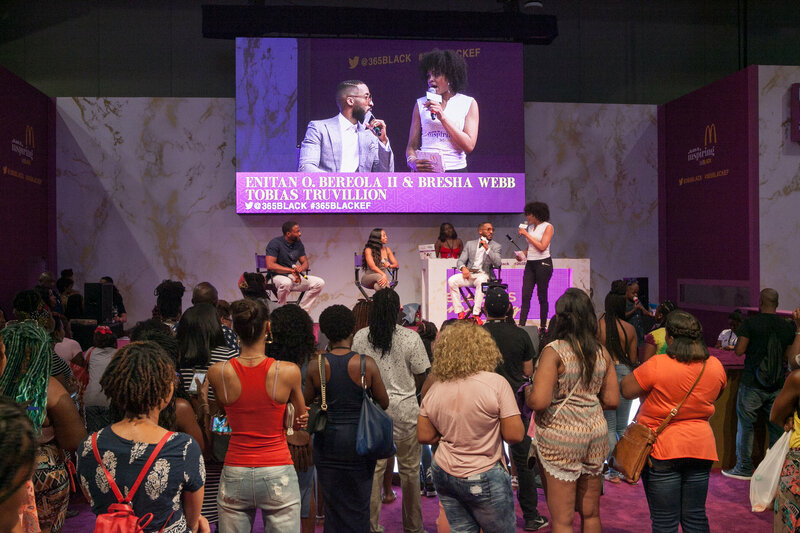 We also collaborated on thematic production for the His/Hers Panel discussion.